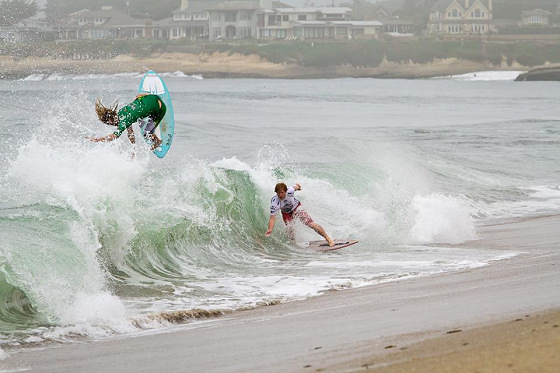 Sam Stinnett has conquered the Sununga World Cup, in Brazil, the first stage of the 2013 United Skim Tour. 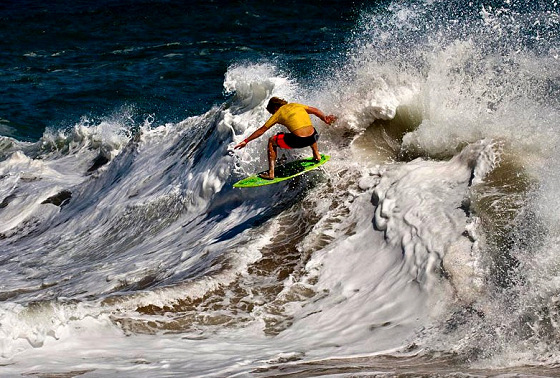 The United Skim Tour 2013 season will begin with the UST World Cup of Skimboarding, at Sununga, Brazil, between 23rd-28th April. A spectacular group of skimboarders invaded Indialantic, in Florida, for two days of Boardwalk Blow-Up 2013, with shifting ocean conditions. A group of skimboarders and wakeboarders decided to get the most of wake surf waves to ride it at Boca Grande Pass, Florida. 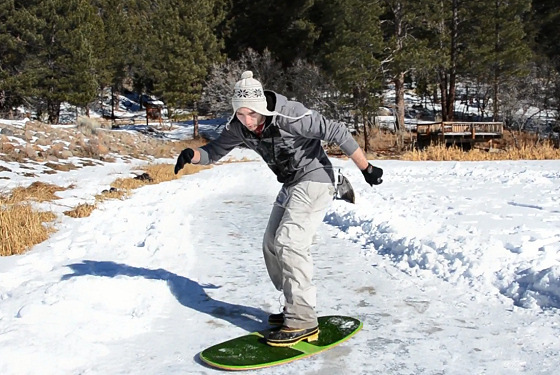 A group of skimboarders have proved that ice skimboarding can be fun. Just find the perfect spot and enjoy the ride. "Creek Daze" is the latest skimboarding film adventure from the Texas skimming community, who had a ripping 2012 summer.